A Ballymaloe-trained chef, songwriter and musical right-hand-man to the legends of Irish song takes us back stage and into the kitchens of a bohemian, international and surprisingly foodie group of Irish household names, including members of the Dubliners, Sharon Shannon, Stockton’s Wing, The Fureys and De Dannan. 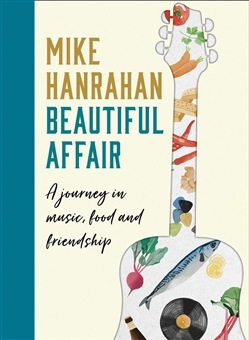 Story-led and full of anecdotes, Mike Hanrahan tells the tales behind the music of the 1970s and 80s in Ireland and cooks up the favourite dishes of its most-loved singers.From memories of family recipes on country hearths, to the flimsy vegetarian grub served up in his early folk-club days and communal pressure-cooker stews in a crowded tour bus, Mike shares the excitement and passion that good food and great music bring to the table. After training with Darina Allen at Ballymaloe, he turns his hobby into a second career and works his way up in professional kitchens across the country, collecting stories as he goes. 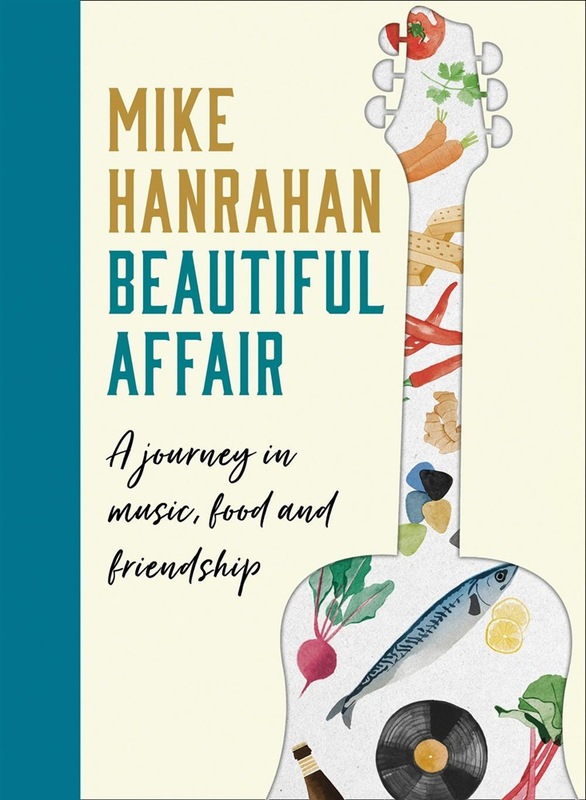 Acquista Beautiful Affair: A Journey in Music, Food and Friendship in Epub: dopo aver letto l’ebook Beautiful Affair: A Journey in Music, Food and Friendship di Mike Hanrahan ti invitiamo a lasciarci una Recensione qui sotto: sarà utile agli utenti che non abbiano ancora letto questo libro e che vogliano avere delle opinioni altrui. L’opinione su di un libro è molto soggettiva e per questo leggere eventuali recensioni negative non ci dovrà frenare dall’acquisto, anzi dovrà spingerci ad acquistare il libro in fretta per poter dire la nostra ed eventualmente smentire quanto commentato da altri, contribuendo ad arricchire più possibile i commenti e dare sempre più spunti di confronto al pubblico online.